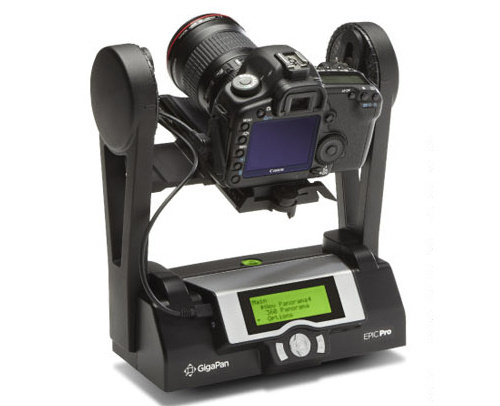 Team Digital has received stock of the New Gigapan Epic Pro. Just as a bit of a covering comment re video there was three takes all a bit of fun . Take 3) was because we used the Canon 100mm IS and the IS was on and everyone knows that you shouldn’t have IS on when you are shooting on a tripod, if you want sharp images . The actual shot took under a minute to do 28 frames. We have been testing it now for a week and we love what the unit does. We will have a full review very shortly.